Many skin images are real “paintings” with various details. These lines and shades are performed with special needles. For instance, Magnum 13RM are needles for lining and shading of large skin areas. These spikes (needles welded together with the bar) are sterilized in factories and packed in sealed capsule-containers, like those in which syringes are packed. Inside each capsule-container there is a sterility indicator. 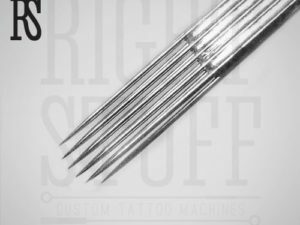 When Magnum 13RM needles are installed into a tattoo machine, their tips perform back and forth movements. The needle is returned to the spout and washed with paint, followed by a forward movement − then the needle pierces the skin leaving some amount of paint under it. So a skin tattoo appears. The average penetration of the needle into the skin is no more than 0.5 – 1.5 mm, thus the procedure is not painful. 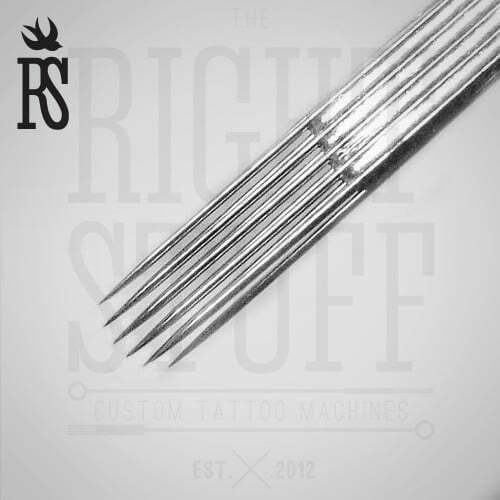 Moreover, the round shape of the stuff also reduces pain that a client of a tattoo master wants to avoid so very much!